Wolverhampton - Sam Masters 12, Rory Schlein 10+2, Kyle Howarth 8, Nathan Greaves 7, Chris Harris 4+2, Mark Riss 1, Jacob Thorssell r/r. 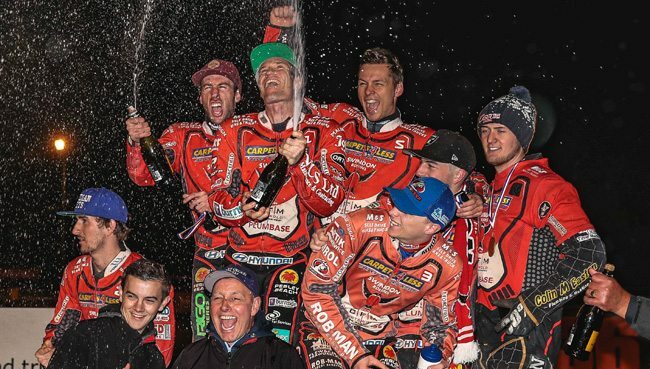 Swindon - Jason Doyle 13+1, Nick Morris 11+1, Tobiasz Musielak 8, Adam Ellis 6+1, Bradley Wilson-Dean 5+2, David Bellego 4+1, Liam Carr 0. Swindon - Jason Doyle 11, Nick Morris 9+1, David Bellego 7+1, Tobiasz Musielak 6, Bradley Wilson-Dean 4+1, Liam Carr 4, Adam Ellis 2+1. 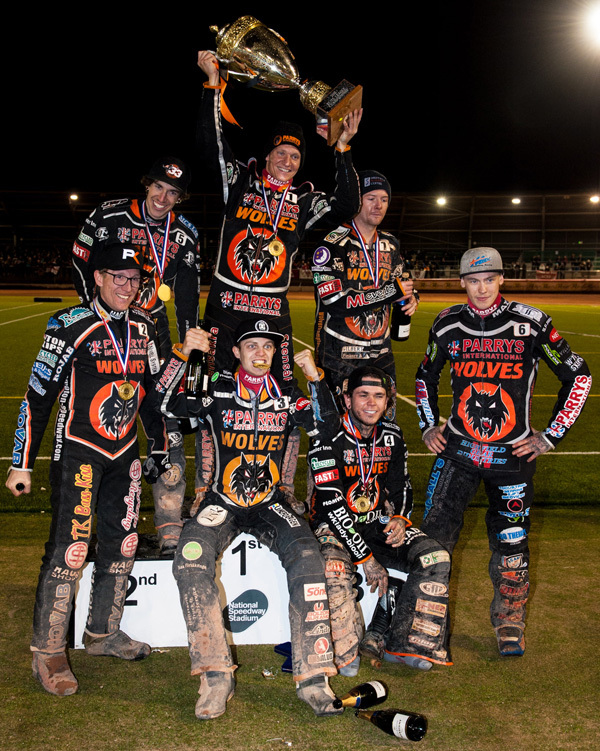 Wolverhampton - Sam Masters 12+1, Rory Schlein 11, Chris Harris 9+1, Kyle Howarth 7+3, Mark Riss 5, Nathan Greaves 3+2, Jacob Thorssell r/r.